Top reasons why Indian schools don’t go for School Management System? School management software is a type of organizational platform or tool that helps schools manage a multitude of their internal and external processes with the aid of technology. Simply put, school management system helps schools manage their processes more efficiently and in a less labor-intensive fashion by using a software application to take over these functions. The best kinds of processes that a school management software can master tend to be predictable, repetitive and have a clear set of functions to follow. This is why it may seem like school management system is a management aid only. But in reality, school management software is for everyone, including internal stakeholders like teachers, students, and non-education staff and external stakeholders like parents and management. Why do schools need school management system? The nostalgic idyll of a school being a simple set up where education is merely imparted from teacher to student with no organizational or institutional engagement is simply unrealistic. Schools, in reality, are large institutions with multiple moving parts that have to come together in complex fashions to ensure their smooth functioning. 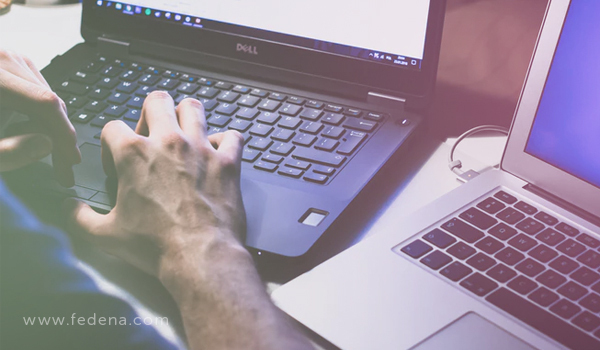 Relying on the aid of dedicated technology like school management system is therefore hardly an unnecessary indulgence – it helps every stakeholder in the educational ecosystem do their work more easily and efficiently with fewer errors. It also embraces technology which is now an inextricable part of our lived experience. Despite this, many Indian schools are resistant to implement the use of school management software. Part of running a complex education institution like a school is to work towards continual improvement. While your school may currently managing their workload, embracing technology in order to ease the burden on staff, reduce the bottom-line cost to your school, and to embrace technology in order to prepare your staff and students for a tech-rich world is necessary. It is also unlikely your school will maintain the current status quo forever – student strength will increase, human resources changes will occur, the sheer work of running a school is unpredictable. A school ERP software is a key to being able to tackle the unpredictability and ever increasing work of running a school. Planning in advance to make optimal use of all resources – like school management software – ensures your school remains smoothly functioning consistently over long periods of time. That dedicated educational technology is much too expensive for schools is a gross misconception that plagues the educational ecosystem to this date. It is a relic of the past where low-cost technology seemed like a dream. In the present day, however, thanks to advances in technology, the ubiquity of their use, and an increasingly tech-driven world, even dedicated technology is more accessible than ever before. Online school management software is especially very accessible in terms of finance for a lot of schools. 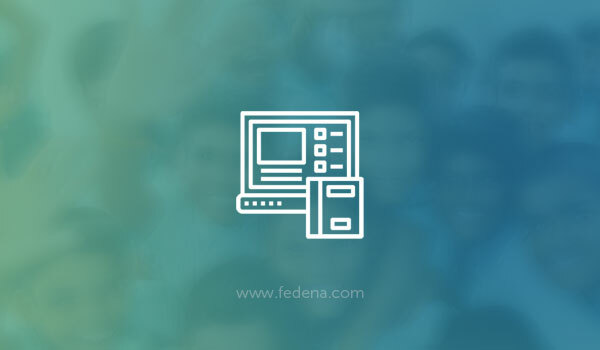 Open source school management system like Fedena allows schools to access low-cost tools and customize them to their exact needs ensure that schools are getting their money’s worth when it comes to educational technology. There is no threshold to be hit by your school in terms of strength, size, or popularity to make the use of educational technology to improve its functioning. School ERP system software like Fedena is useful for everyone – no matter how small or big. For smaller schools with less funding, it helps reduce labor costs and improves time efficiency, a big perk for schools running on a lean budget. For bigger schools, it helps manage the many complexities that go into the running of a juggernaut institution, from dousing the little fires that spring up every day to effectively addressing ongoing endemic problems. While it is true that school management software system excels at handling processes, this does not mean that it is useless for other stakeholders in the educational ecosystem. School management software helps teachers be more accessible to students and better manage their classrooms, for parents to monitor their child’s progress more easily and work as a team with the school, for management to better implement their funding thanks to reduction in inefficiencies, and for administrators to reduce the impact of human error in quickly and efficiently managing a variety of administrative functions. When it comes to maximizing the use of school management software by people at school, it all depends on training. Choosing an easy to use, flexible but robust school management software is key to ensuring its use by your school. Good school management software like Fedena offers hands-on training that on-boards all stakeholders at your school. The learning curve is not hard even for the most ardent of luddites. It is important to realize that training is key to making the most of your school management software and must be a consideration when investing in one. Recap: Why choose automated student attendance management system for your institute? Most schools already have some platforms and tools that they have been using effectively for years. It is not sensible to expect that schools discard technologies and tools that are comprehensively addressing their needs and that their stakeholders are used to. Again, this is where the choice is made in which school management software to invest in comes into play. Choose a school management software like Fedea is very friendly to other technologies thanks to the vast number of plugins and integrations that it allows to be on-boarded onto its platform. Previous PostPrevious Quick Guide: How to choose the right School Management Solution?